There are times when it seems as if almost everyone you talk to wants to lose weight. While it may be true that there are many women who are trying to lose weight, it is also true that there are plenty who are trying to gain weight. Some women may be recovering from an illness, want to be stronger, or who want to add some curves in the right places. With this in mind, weight gain should be mostly muscle weight, not fat, and can only be gained through healthy eating. Protein shakes for women are a great way to add healthy protein to help with weight gain. Nutritional drinks like Boost and Ensure provide an excellent foundation for high-calorie protein shakes. Additionally, the plus varieties of these drinks add extra calories which are valuable. 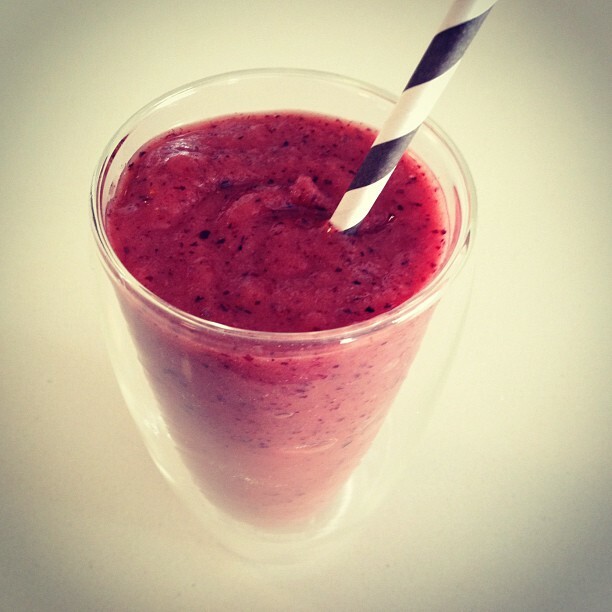 Berries of any type are a great addition to a protein shake, plus they help reduce the risk of cancer. Strawberries contain calcium, Vitamin C, magnesium, potassium, and folate. Raspberries are a wonderful source of potassium, Vitamin C, and lutein which helps with healthy vision. Instant breakfast powder like Carnation is also a good base for a protein shake especially when it is mixed with low-fat or non-fat milk. One packet of instant breakfast mix combined with eight ounces of milk gives thirteen grams of protein. Non-fat or low-fat milk is the best base for a protein shake. Low-fat and non-fat milk are higher in protein than whole milk and healthier, too. These ingredients are all good in a protein shakes for women who would like to gain weight. Other ingredients such as fresh fruits, peanut butter, and dark chocolate are good, too.